If you follow our blogging series then you’d know how we advocate for writers to have their own blog. Blogging is fun and when done the right way, it can yield amazing results. However, if your blog has been dormant for a while there are a few questions you may need to ask yourself. Do I still enjoy blogging? Why devote time and energy trying to revive a blog when you do not enjoy blogging? Maybe you did it because you liked what other bloggers were doing but you need to be honest with yourself. Patiently allow your true motives to arise. If you genuinely love blogging then you can consider reviving it. What commitment can you make? Depending on your schedule, you have to ask yourself the kind of attention and energy you can devote to your blog. Some bloggers run successful businesses currently and simply cannot take on new projects. Other bloggers work full time and cannot give the proper attention and energy to blogging in order to grow a thriving, full time venture. Be honest. There’s no need resurrecting a blog you cannot commit to 100%. Does the niche still exist? Assess it, is your niche still relevant or do you need to evaluate things? Imagine trying to resurrect a blog focused on typewriting for businesses. There’s no way that blog can succeed Niches like personal development, writing, and travel pretty much work now, and forever, as long as human beings exist. People want help improving their lives by improving themselves. According to Technorati, up to 64% of bloggers are classified as Hobbyists and another 13% are Part-Timers. It would be good if every blogger could devote 100% of his/her working hours to blogging but realistically not all of us are full-time bloggers. Balancing blogging with your day job and your life can be quite difficult. After all, we have only 24 hours in each day and we have to spend at least 6 of those hours sleeping. So how can we balance blogging and our day jobs perfectly? You don’t have to do everything. You can outsource design, marketing and any other task that would steal your time. Ask yourself what is the most important thing that you have to do on your blog? Create excellent content of course. If that’s all you can do, do that and outsource the rest. Sometimes you get an idea for an excellent post when you are at work, hanging out with your friends or when you just wake up. While you won’t always have the opportunity to write this post right away, you can jot it down in a journal. When it is time for your next blog post, you will have an excellent idea waiting for you. After all, there is nothing worse than a writer’s block when you there’s a deadline. Enjoy time away from blog. This is probably the most important part. The blogging world can easily consume you. Having to think of new posts, updates for the blog and what’s going on on social media can be draining but no matter how much you love blogging it is important to step away from it and spend time with your loved ones, devote some time to your health and spiritual needs. This time away from your blog will give you more inspiration to create the most excellent and amazing content. Depending on when you started blogging, you probably have a pile of old blog posts that may not be easily discoverable because of the new ones that would come up first in recent posts. How best can you remind your readers about the existence of other posts because hey, they really can still be useful. Here’s how to go about taking old content and making it shiny and new again. Wondering how to discover reusable old content? You can do this by looking at posts people focused on or what post got the highest comments, views and likes. Don’t be too sentimental when doing the selection process. You may have liked particular post so much and your audience didn’t. There’s no point reusing that content again. See how things keep changing? It can be as simple as figuring out how things are different now versus how they were when you first created the piece. Some topics are still relevant but the info is now out of date. Now may be a good time to bring it up again and write something that has new details that are important to know now. Don’t overlook this step! In most cases, content that already generates traffic just needs a more effective call-to-action to improve your bottom line. You can embed a poll to learn how to improve your content to serve your readers’ needs better. Raise your hands if you are one of those bloggers who only adds one picture to the beginning of the post, fill it up with lots of text and then you click publish. We are guilty of that some of the time but then everyone makes mistakes right? This post is dedicated to explaining why you should stop that. Do you know why lifestyle, fashion and food bloggers tend to ‘rise’ quickly? Because they delight their readers with pictures, beautiful ones at that. Agreed, not all of us can be food or lifestyle bloggers because we all have different passions, but we need to infuse the wisdom from these bloggers into our blogging. When you have large chunks of information to convey to your visitors, using imagery gives you the opportunity to make that information easier to understand. It takes far less time for someone to absorb information presented in a symbol than it does when they’re forced to read about it word-by-word. Here are more reasons why you should use more pictures . If you have a pretty long content it is better and wiser to break it down using pictures and symbols. Use memes, GIFs and videos. This way you don’t have to type a blog post that is two pages long. You could have a genius, 10-page report that answers every possible question anyone could think of, and most people will still prefer the condensed version in the form of an image. Efficient communication isn’t about conveying all of the information; it’s about conveying small chunks of information quickly and clearly. 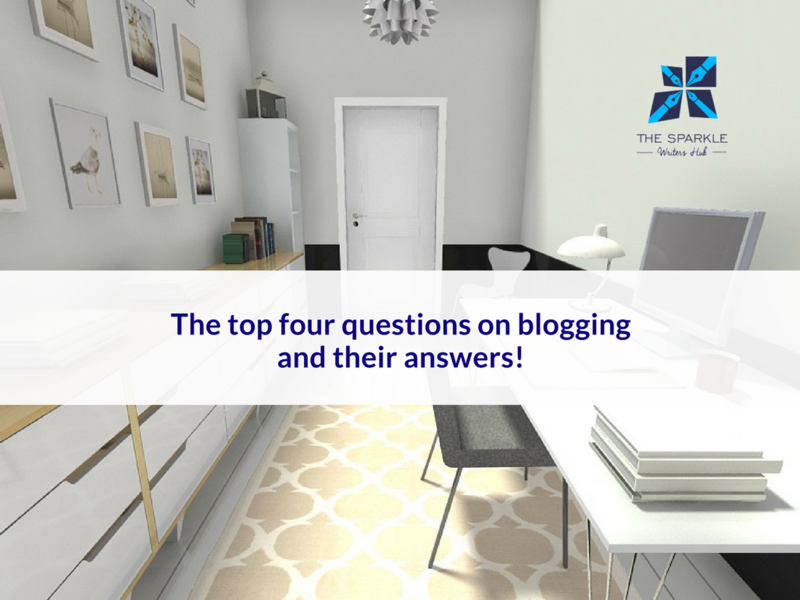 The top four questions on blogging and their answers! Whether you are a new or experienced blogger, you would agree with us that there is always something new to learn about blogging. Today, we’ve collated some burning questions you might need answers to. What are the benefits of or best reasons for blogging? Be able to express yourself, and share what you know and think with the world. Interact with smart and interesting people around the world. Learn a tremendous amount about yourself. Learn a lot about anything you’re interested in. Perhaps make a career out of it. How do I get my first readers? You’ve written a few posts but no one even knows you exist. You’ll need to connect with others, somehow, to share your posts with them. Social networks such as Twitter and Facebook, along with email, and commenting on other blogs (but not spamming them with lots of links to your posts) are great ways to connect with others and share the best of what you have on your blog. 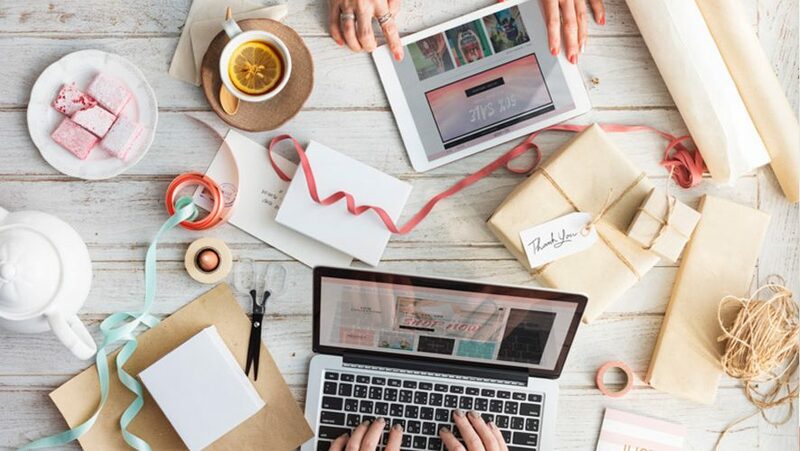 As you connect with more people, they’ll naturally start checking out your blog. How do I get more readers or subscribers? OK, you have a few readers, but you want more. Hundreds upon hundreds, thousands and thousands! Well, take it easy. Blogs don’t just explode overnight. The best answer is just to provide useful and/or really interesting content on a regular basis — daily, weekly, or somewhere in between. As you continue to provide amazing content, your readers will share what you have, and others will start to find you. It’s slow growth, but better than spamming people. What’s the most important blogging question I’m not asking? You should be asking, “How can I most help my reader?” Bloggers get caught up in technical things, like blog platforms and widgets and themes and plugins…or in numbers, like visitors and page views and subscribers and comments and ad revenues but this is the wrong mindset. Focus instead on how you can help people. Make your reader the center of your blog, and find ways to help your reader succeed (at whatever you’re teaching). The rest — stats and money and all that — will come later. Isn’t it amazing how you do not have to be an expert graphics designer before you can design an image that would truly capture what your blog post is about? We think it is! There are image creating tools that are easy to use, easy to navigate and produce high quality images all at the same time. Rather than resort to downloading images from stock photos that may not really capture the line of thought in your posts, you could actually be doing the design yourself without the help of a graphics designer. You need to check these tools out. They are awesome resources for bloggers. Canva – Apart from the exciting fact that this tool is free (to an extent), Canva is a surefire way of pretending like you have awesome graphics design skills as a blogger. Once you select your image dimension, you can pick from a blank canvas or preset design template, and quickly customize the graphic. There is an extensive library of free options to choose from. 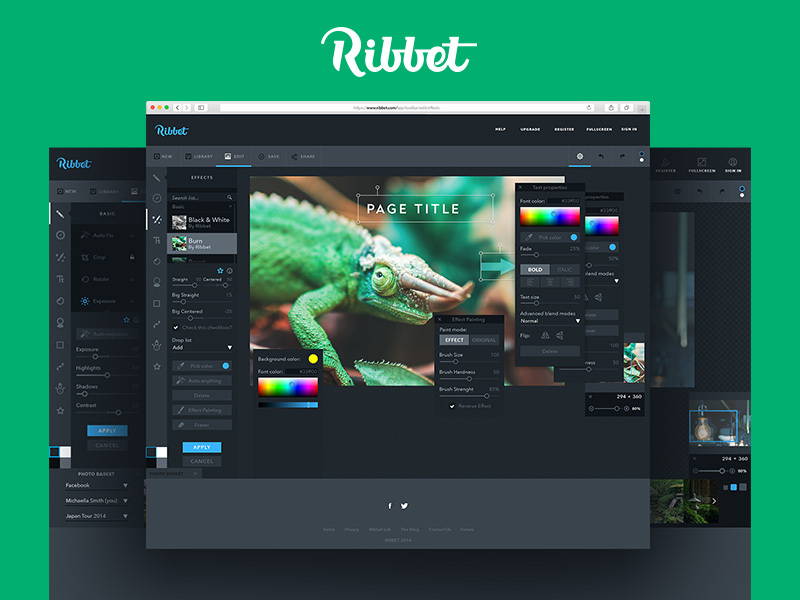 Ribbet – Even though this tool has not been around for so long, it is gradually gaining some level of recognition. The degree of simplicity attached to the usage of this tool is simply unbelievable. It is a platform for simple photo editing and collage creation. With this tool, you can customize images for your blog posts without limits. All you need to do is drag and drop your photos into the pre-set collage templates. Quotescover – You can tell the function of this tool from its name. If you are a blogger with an uncanny ability for churning out witty quotes, this is the tool for you. It is really simple. 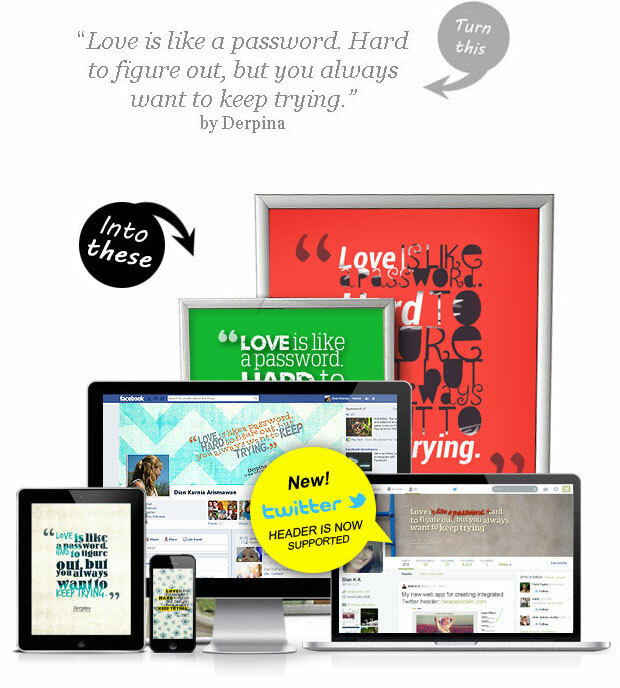 Add your own text or choose from their extensive library of quotes, pick an image and font, and publish. That is all! Smushit – This is one tool that really does a good job of ‘smushing’ pictures with large file sizes. This tool helps to reduce the file size of images preventing your blog from loading pages on time. It would literally increase your blog’s page-load times. The best part of this tool is that the quality of your pictures does not reduce with the file size. It remains intact. 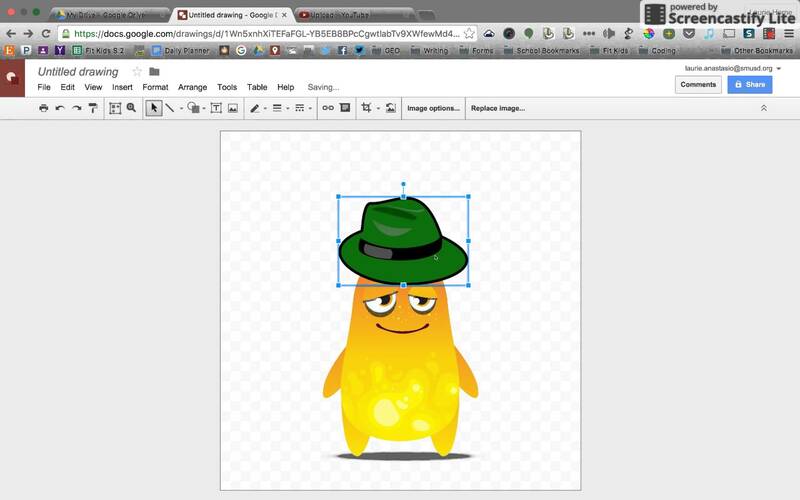 Google Drawings – This is one fun tool for bloggers who love to have fun. All you need to do is upload an image, label it and add a few fun shapes. With that, you would have created a .png image with a transparent background. All you need to access this tool is a Google account and then you are good to go. Some of us may never learn how to use Photoshop but we still would need to design a thing or two right? We saw this superamazing post on Wpbeginner and we know that it is going to be a great resource for bloggers who use WordPress sites. We may even try it on our WordPress site but note that Wpbeginner already tried the plugins. Enjoy! Do you want to customize your website? Or even create a completely custom design without writing any code? No need to pinch yourself, you’re not dreaming. It’s definitely possible! There are two really useful WordPress plugins that makes it easy for beginners to customize their WordPress sites. Funny name, I know. When these guys first contacted me to try their plugin, I didn’t take it very seriously. But then, I tried their free demo, and I was blown away – because I literally built a responsive, mobile-friendly, custom WordPress website in 20 minutes without touching a single line of code. If you are struggling with customizing your website, then you need Beaver Builder. See full tutorial on how to create custom layouts with Beaver Builder. CSS Hero allows you to easily customize your existing theme with a simple point-and-click interface. If you want to customize your existing site design rather than creating something from scratch, then check out CSS Hero. See full video tutorial on how CSS Hero makes customization easy. When you try out these plugins, do let us know.